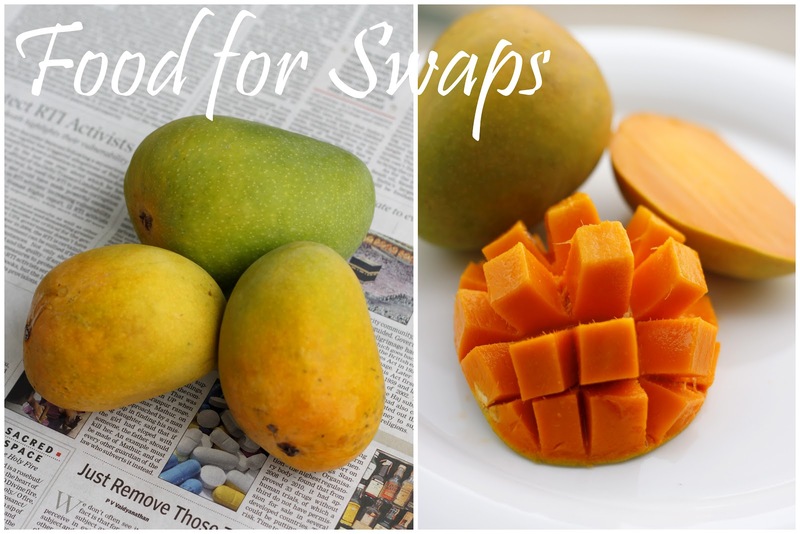 As it’s Mango season in India, I thought I’d pay homage to the king of fruits by featuring him in a simple recipe that lets his flavours shine through. Apparently the reason (which I found out only last week) the Mango is called the ‘King of Fruits’ is because kings in ancient India used to pride themselves on the possession of large mango gardens. They were also highly prized in Ayurvedic healing and cooking. They balance all the three doshas. A Mango is ready to eat when it is soft to touch and yields to gentle pressure. 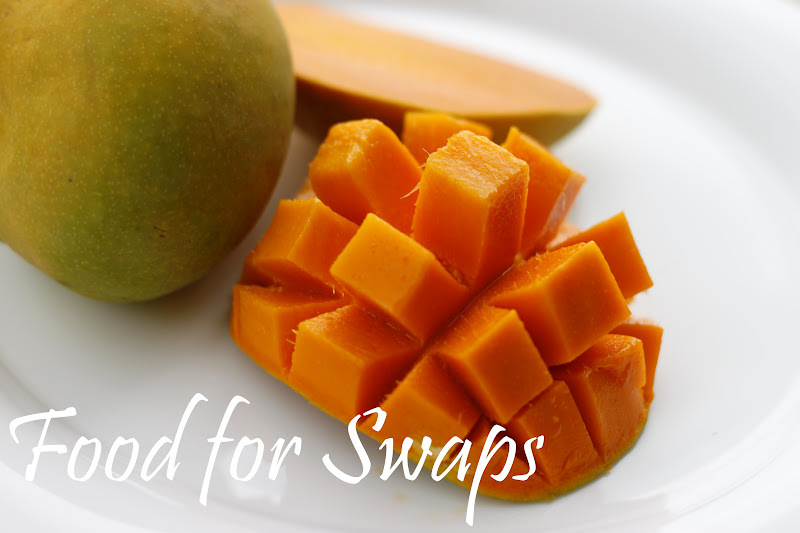 Green mangoes can be ripened at room temperature, however once ripe store them in the refrigerator and eat them within three days. The best use of a mango is to savour it by itself or eat it with a dollop of fresh cream. (My favourite type is Alphonso and Begampalli). If you want to take it up a notch, then read on. This appetizer recipe is of a different kind – A no-cook but full of flavor one! 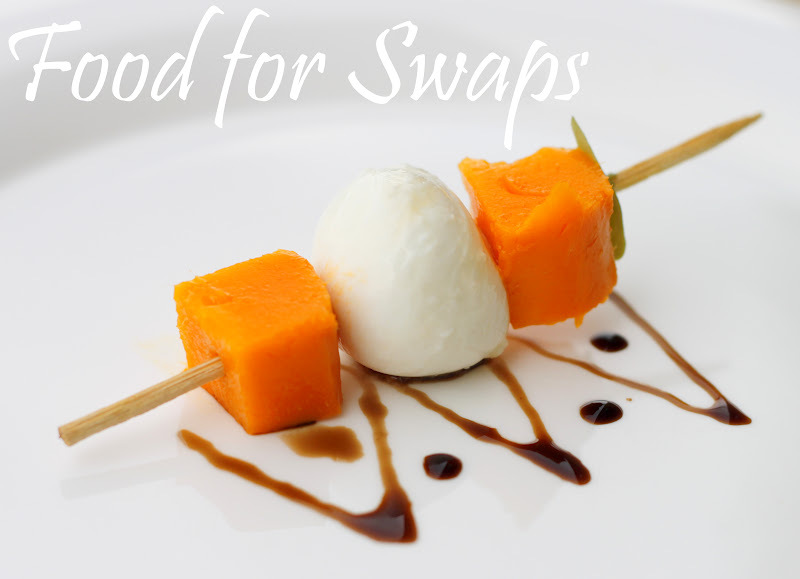 It also contains a few of my favourite ingredients – Mangoes, Bocconcini and Balsamic Vinegar. The combination is insanely delicious! The sweetness of the mango, set off by the tartness of the balsamic and finally amalgamating both is the creaminess of the bocconcini…Divine! Wash the Mango and cut into three parts, vertically and on either side of the stone. That leaves you with two fleshy halves. Now score the flesh upto the skin (but not cutting through) in a checkerboard pattern. Now put your fingers under the skin and push to turn the mango flesh up. It should look like a fruity porcupine! Now it’s super easy to cut away cubes without wasting any flesh. Heat the balsamic vinegar in a saucepan on low heat and reduce the quantity by half. 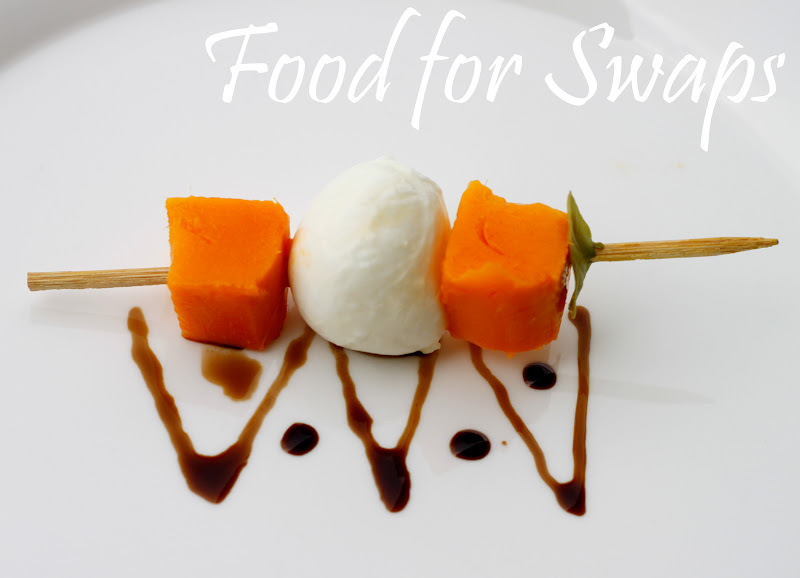 Now skewer a piece of mango, followed by a ball of bocconcini, mango again and topped with a mint/ basil leaf. Serve on a plate with balsamic drizzled on the side or on top. Simple, elegant and a dynamite of flavours in your mouth. Love!